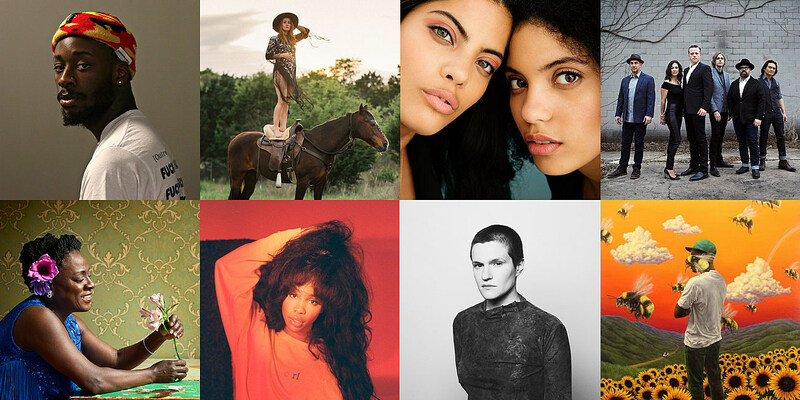 Shortly after sharing their Top Albums of 2017 list, NPR Music published their list of their 100 favorite songs of the year. As expected, there are many songs here found on other lists, including Cardi B‘s anthemic “Bodak Yellow,” Future‘s massive trap hit “Mask Off,” King Krule‘s dark and infectious “Dum Surfer,” and Harry Styles‘ debut single “Sign of the Times.” Also featured are songs from some great singer-songwriter albums 2017 had to offer, such as Julien Baker‘s “Appointments,” Feist’s “Any Party,” and Margo Price‘s “All American Made.” Plus: Kendrick Lamar, Aldous Harding, Drake, Father John Misty, Chris Stapleton, Hundred Waters, Sylvan Esso, and a very NPR #1. You can check out the full list below, and read their commentary on each of their picks HERE.